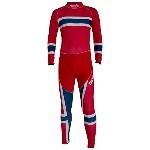 Nordic Ski Racing Suits from STAR and SWIX. 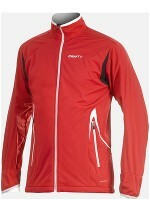 Cross-Country Warmup Jackets and Pants from STAR and SWIX. 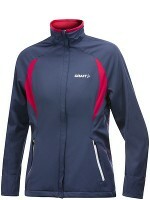 SWIX underwear in regular and windproof options. New designs and Closeout options. 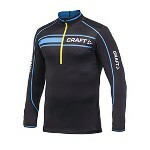 Excellent insulating underwear for x-c skiing and other outdoor pursuits - winter or other seasons!